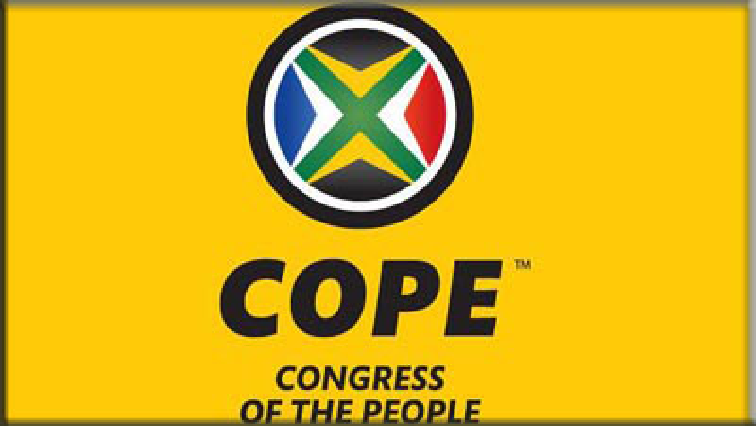 You searched for Congress of the People - SABC News - Breaking news, special reports, world, business, sport coverage of all South African current events. Africa's news leader. The Congress of the People (COPE) was officially launched on 16 December 2008 in the Free State. 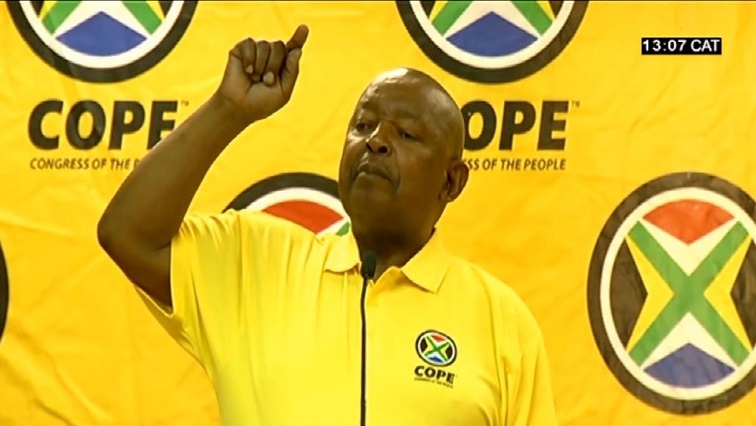 Congress of the People’s president (COPE), Mosiuoa Lekota has appealed to the people of ga-Mapangula in Mashashane outside Polokwane in Limpopo to vote for change of government. 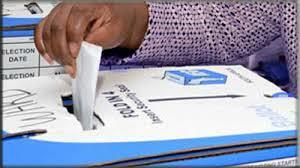 More people are likely to vote for the African National Congress (ANC) in these general elections because of its new president, Cyril Ramaphosa. 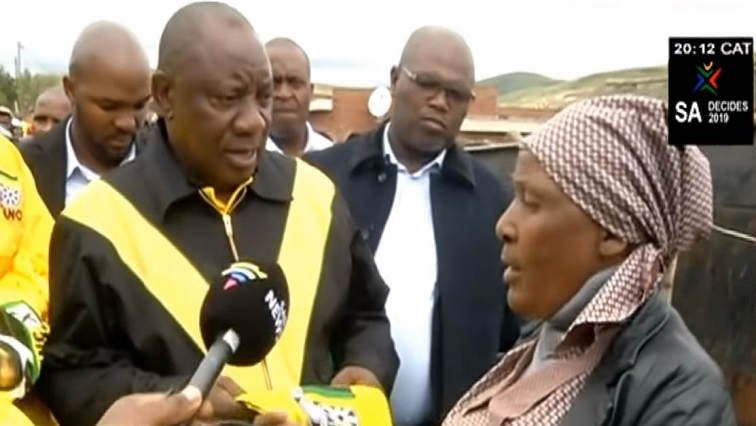 African National Congress (ANC) president Cyril Ramaphosa says he’s optimistic that the country’s economy will eventually begin to grow and unemployment will be addressed. 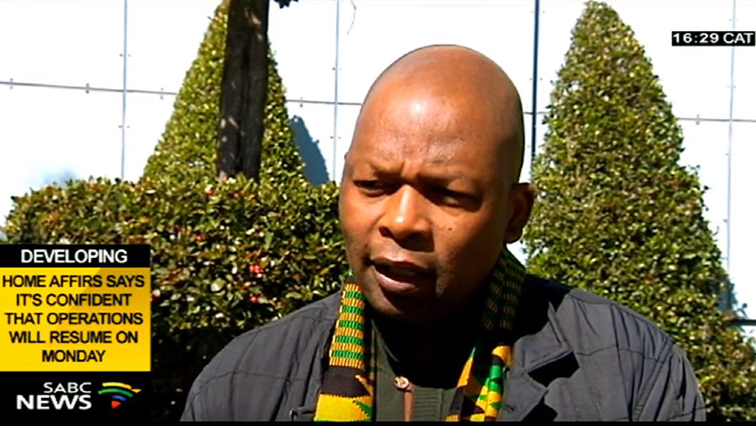 The President of the Pan Africanist Congress of Azania Narius Moloto says the country is struggling to return land to the people. 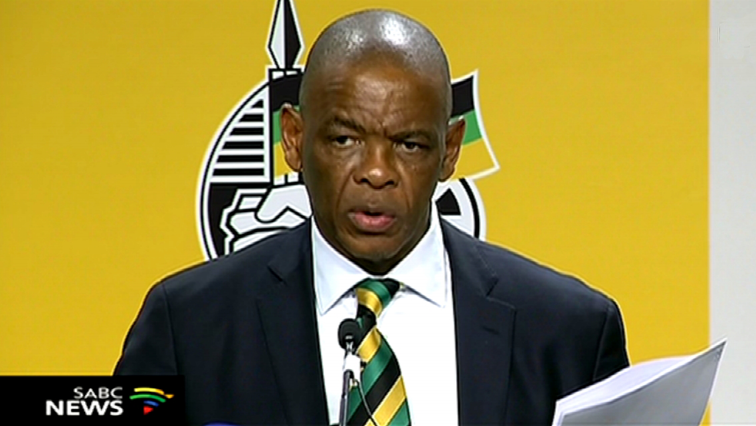 African National Congress (ANC) Secretary-General Ace Magashule has without mentioning names, accused some people of continuing to peddle lies about the ruling party and its leadership. 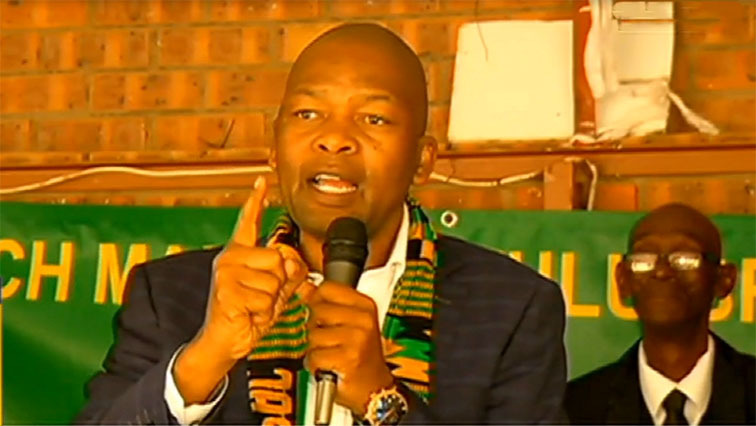 The Pan Africanist Congress of Azania (PAC) has urged traditional leaders to work with the party to return the land to the people. 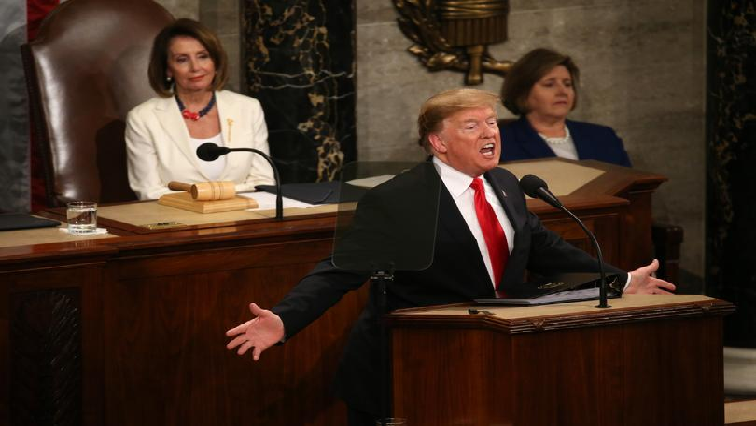 The United States President used his State of the Union to call for bipartisan unity in a divided Congress while laying out an agenda, including his hard line immigration policy that is unlikely to win over much Democrat support.